Accessory Genie - Consumer Electronics and Accessories Industry News: Hump Day Gift Pick!!! Happy Hump Day everyone!!! We are halfway there and what better way to get you through than some therapeutic shopping- whether for you or that special someone on your list. Are you stuck on gift options? Running out of ideas and time? Accessory Genie has your back. Our gift pick for today is the GOgroove AudioLUX WDX. With winter in full swing, the WDX gives you the warm embrace of nature all the while delivering amplifying sound at the same time. The AudioLUX WDX comes equipped with many features and accessories. 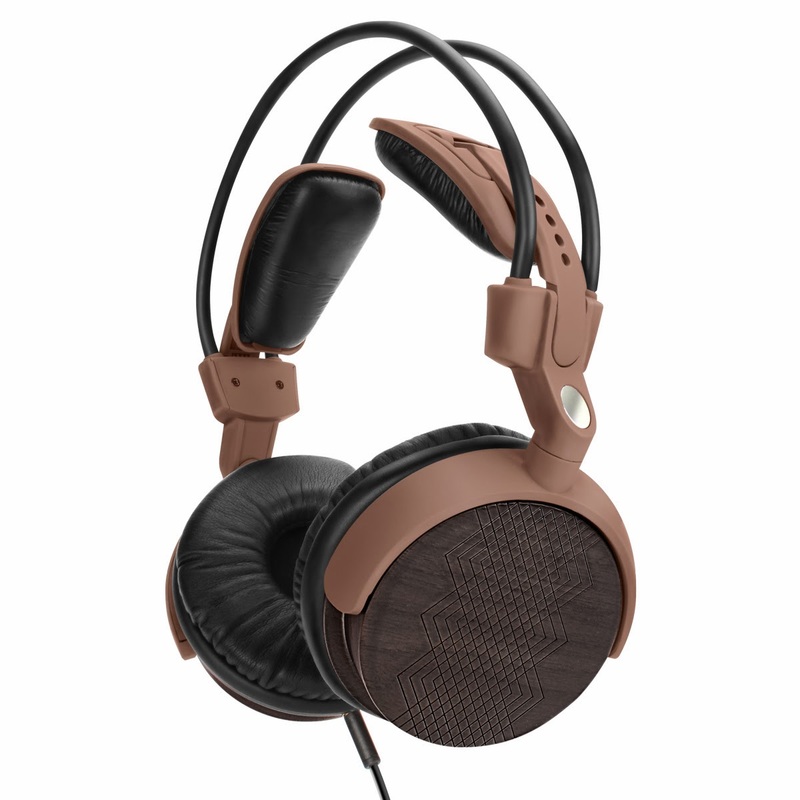 The WDX is made with real walnut wood and provides exceptionally crisp, acoustically natural sound reproduction. A gorgeous dark stain is applied to each pair of driver housings to ensure that no two headphones are ever the same!!! We even made these headphones compatible with all mixers and other audio equipment. Simply screw on the included ¼” adapter to the audio cable’s 3.5mm jack and rock out into the night. It utilizes an innovative headband that automatically adjusts to your head for the perfect fit. In addition, the WDX has ultra-soft ear pads and a lightweight design making them seem like they aren't even there! Every pair comes with an included hemp drawstring carrying bag to keep your headphones looking pristine. With winter in full force, why not warm up with the GOgroove AudioLUX WDX Real Wood Headphones? If you want to be in the know about great deals, you can sign up for our Weekly Newsletter! That’s where you’ll be the first to know about new products, special discounts, exclusive promotions and more! Don’t forget to subscribe to us on Youtube, like us on Facebook, and follow us on Twitter for even more great deals.